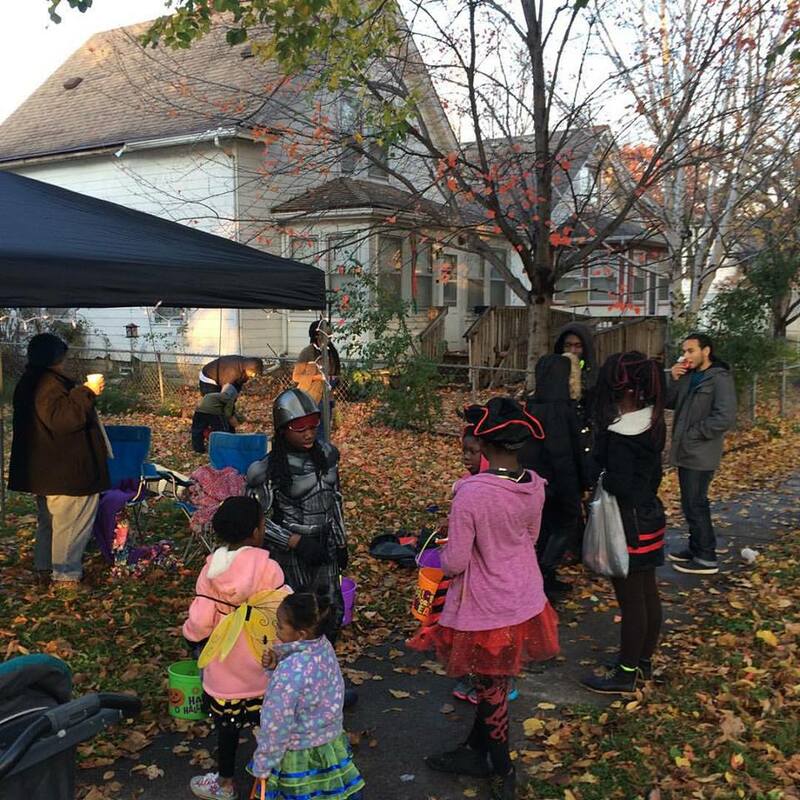 Join us next Tuesday, 10/31 from 5:00-8pm to play games and hand out candy with local youth and families. 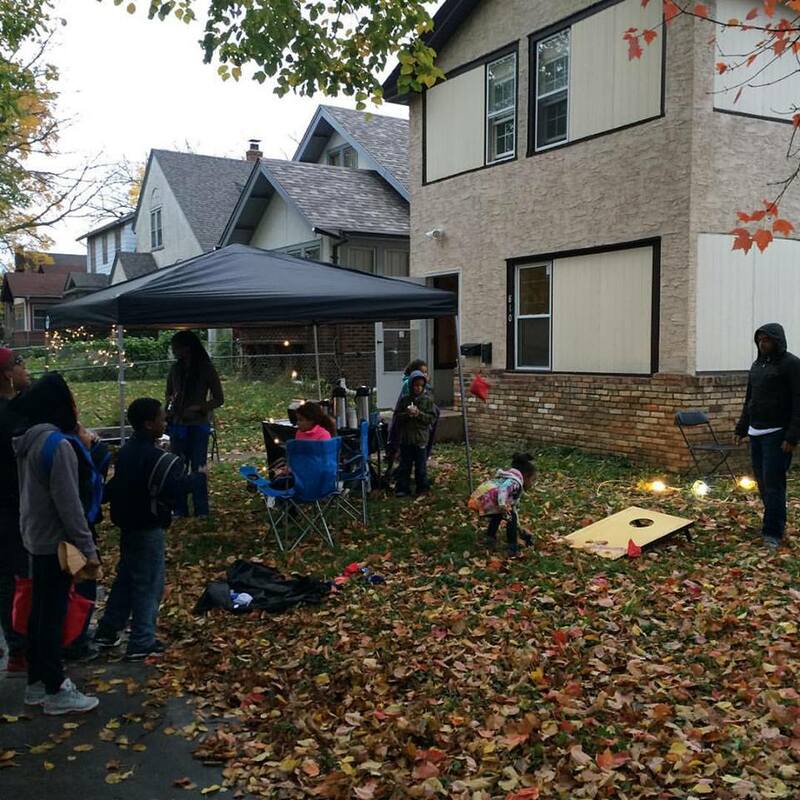 Each child/family that stops in will have an opportunity to play a game to earn extra candy. This gives us an opportunity to chat with the families a bit more, get to know them, and offer to pray with them.